There will be a meeting of Penistone Town Council at 7pm in the Council Chamber, Penistone Town Hall Building, Shrewsbury Road. A short period is allowed for questions from residents. This is the grass-roots Council and the first port-of-call for residents’ concerns, which can be dealt with locally or passed on to BMBC, where appropriate. Residents have a legal right to observe and record council meetings, without prior permission, but can be excluded under certain defined circumstances. 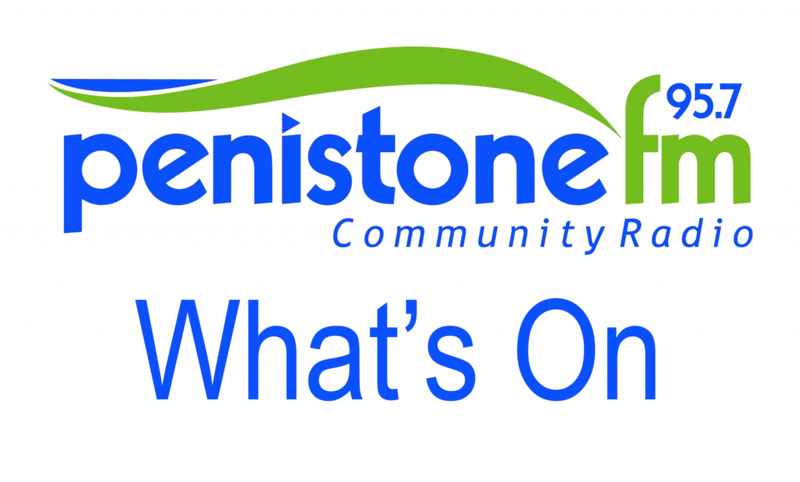 Penistone Town Council meetings are normally on the third Monday of each month, except August. Minutes appear on the website after the next meeting.